Love this drive! My son Bill and I really enjoyed the trip we had just two weeks ago. We flew from Devon to Inverness and picked up a hire car. We decided to go anti clockwise on the route, which turned out to be the best way of doing it. We had the first afternoon in Dornoch visiting the Highland gathering, a brilliant way to spend an afternoon. It was a bit surreal in that we boarded a plane in Devon, but were than immersed deep in Scottish culture in just a few hours! We stayed in Golspie village at a great little hotel called "The Golf Links" It was right on the shoreline and was fabulously picturesque and quiet. Until the evening that is, when a sizeable float parade went through, fancy dress, bagpipes and all. Fabulous! We were on a roll by the time the morning came around, to be greeted by another parade, this time a charity pub crawl, as good an excuse as I've heard of! The people of Golspie are something else, great spirit of fun and very friendly. From then on, via the amazing Dunrobin Castle, John O Groats, and the fabulous North road scenery, the views just got better and better. We stayed at the Loch Maree Hotel on the next to last evening of a five day trip, and were rewarded with fabulous Loch views and a very nicely presented hotel. The loop around Applecross was the icing on the cake, and a very good reason to leave it until last. Scotland was everything we could have wished for, wild, awesome, quiet roads and very welcoming. We'll be back for sure. It's so great to see you had a wonderful experience. I agree that Applecross is stunning. Did you book accommodation in advance or did you take a more flexible approach? @Alan_Jeffery1 - Great to hear! We are planning the NC500 in October and really looking forward to it!! My wife and i were due there this week, but illness forced us to rebook our trip for the start of april next year, we are really looking forward to the trip, having joined a number of FB photographic sites of scottish scencery we cannot wait to see everything north and west of inverness which is our favorite place (having been married there 6yrs ago). We will doing the 500 anti clockwise after 2 nights on Skye. @Alan_Jeffery1 sounds like you've really had an awesome time exploring the NC500 - it's always good to hear! @Damicless sorry to hear that, but hope you do get to come in the spring - we will keep you to this! don't rush it - take your time to soak in the views and you will witness some amazing sights! 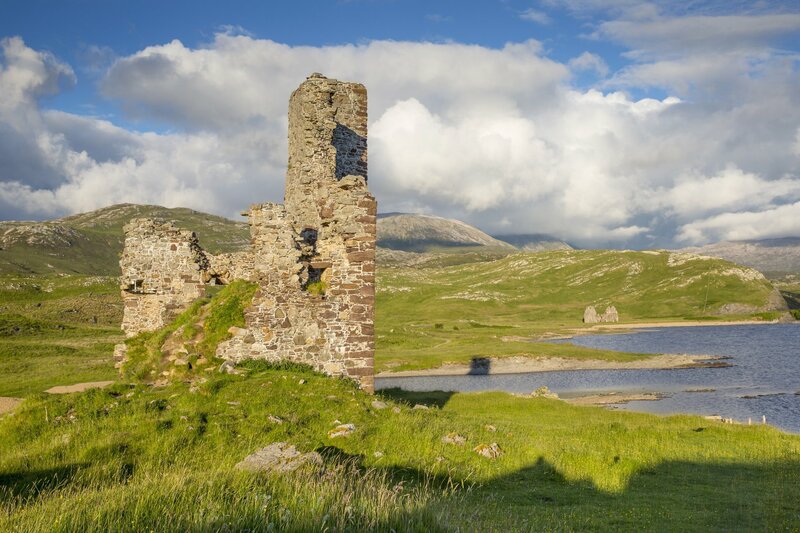 To begin planning your route and the places you want to see, visit our page on North Coast 500 where you'll find suggestions and inspirations on best castles along the way, best beaches and Munros to 'bag', and other fantastic man-made and natural wonders. If you have any questions, we're here happy to help! It's such a stunning road trip. 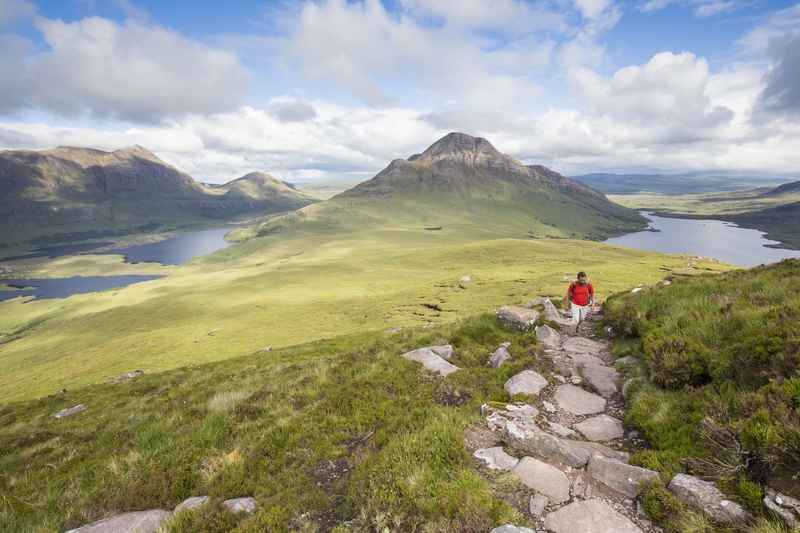 Love this part of Scotland and so happy to see it getting the attention it deserves. 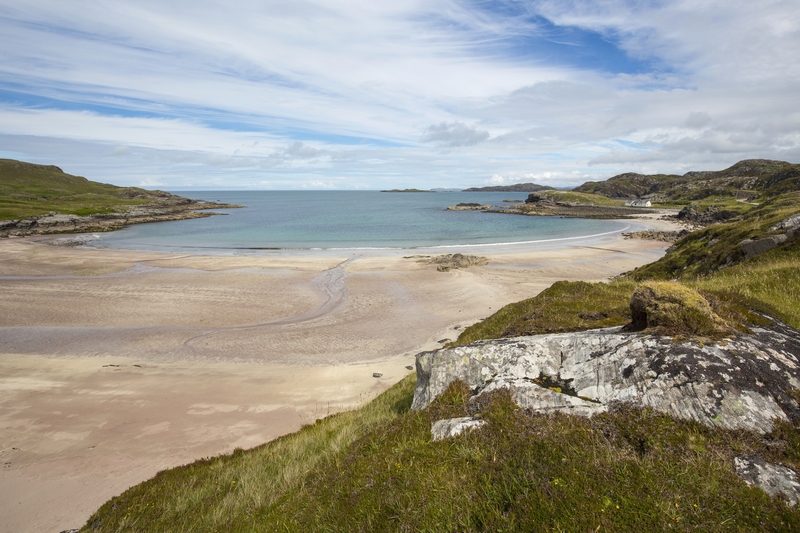 This is a great article comparing the North Coast 500 and Route 66. Has anyone here driven both routes? 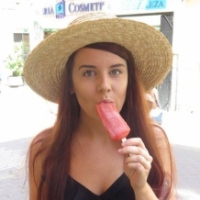 Kiwi gal, relocated to Scotland. The North Coast 500 is a popular route all year round and there is a chance that it could snow in February, although just imagine how beautiful the wintry landscape would be! I guess winter tyres would be useful if the roads are affected by snow or ice, and you can keep an eye on the weather forecast here. You can also find some useful tips for visiting Scotland in winter here and some great advice about driving on the North Coast 500 here. There are lots of great B&B's and Guest Houses along the route and you can find more information about the accommodation in and around Ullapool and Durness by clicking on these links. The North Coast 500 is a really popular route so my best advice would be to try and book your accommodation as far in advance as possible. I hope you have a great trip!! I'd would always book ahead, we were very glad we had in September. people asking us if we knew where to stay ~ silly. Book ahead after reading up where to go and what to see, arrive, eat & drink, prepare for the next day. The worst part of the NC500 is unload, rest, eat, sleep, eat and back on the road. Having toured round it once FABULOUS we are going back to Harris for a quiet, restful time. My wife and I did the NC 500 recently, it was just amazing. The scenery was beautiful, certainly the best trip I have done. hired a car from Inverness Airport. We started out from Plockton where we stayed for a few days prior to starting the route. 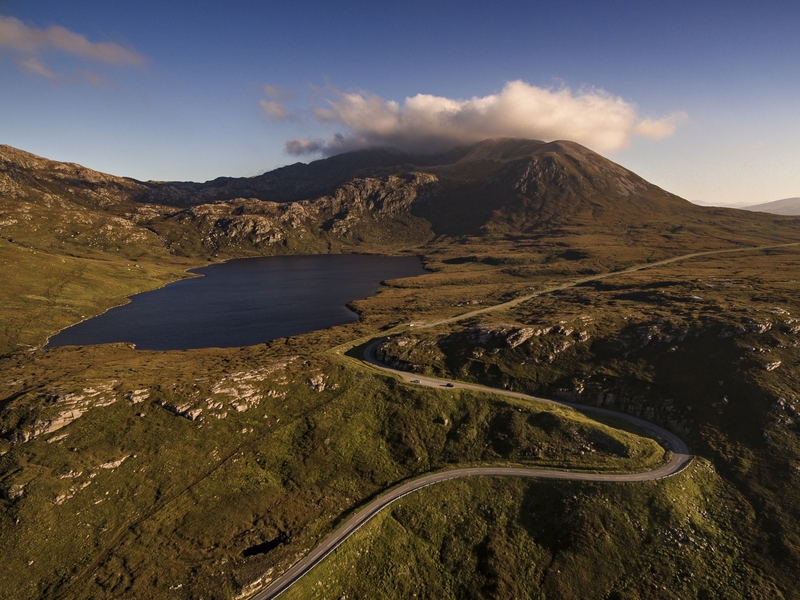 One of my main priorities was the drive up the Baelach Na Ba, which did not disappoint. We kept to the coast roads which were very narrow in places but definitely the best way to see the amazing views and beaches. The weather was brilliant and we were so lucky. I recommend visiting some gardens and castles on the route. I planned the days and stops but, there are so many fantastic viewpoints and places to visit, that you have to keep stopping so, allow time for that. We stayed in Inverness after completing the trip. I recommend a visit to the Falls of Shin, lovely place where you can spot Salmon leaping. It has a really nice modern restaurant in the shape of a salmon. It's near Bonar Bridge, about an hour and a bit from Inverness. You can also round off the trip with a relaxing cruise on Loch Ness. Where ever we went the people were very welcoming and often gave us recommendations of where to visit that are not always in the NC500 guidebook (which is a good book to read before you go). Yes, I bought the t-shirt.